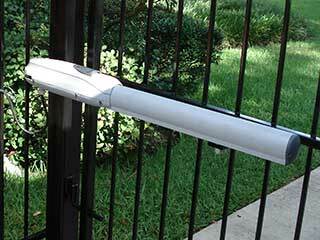 This crucial unit can develop numerous different issues, all of which are liable to make it a hassle for you to use your driveway gate. Drive gears can wear out, electrical wires can become corroded, and circuit boards can develop glitches. Diagnosing the specific problem can be difficult, though, and our team specializes in providing fast, effective troubleshooting and repair services for any issue your opener might be experiencing. Helping local property owners with their automatic gates is our main focus. Whether you own a residential property or a commercial business, if things go wrong, or if you need a new system put in, you can leave things to us. As is the case with all complex mechanical systems, gate openers can suffer from many different malfunctions. 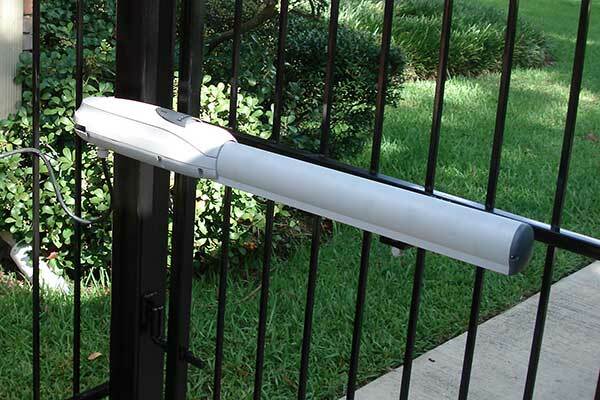 Different systems will have different faults; above ground articulated arm openers can become stiff or damaged, for example, while sliding gate units might be more easily blocked by debris or their chain or belt might break or tear. Thanks to our team’s many years of experience in the industry, our technicians can quickly identify the root cause of any problem and then solve it effectively. Gate Repair Escondido understands how awkward and inconvenient it is to have to deal with a malfunctioning gate opener, and our technicians work hard to deliver a solution quickly when urgent problems rear their heads. Our team is available for same day service appointments as well as for emergency repairs over the weekend. If you’re in need of fast, professional assistance, then you needn't look any further – you already found the best repair specialists near you. Settling on quality isn't for us. No cheap replacements here. Only top of the line products from brands like BSL, Doorking and FAAC – at low and affordable prices that don't break the bank. Our team always carries a range of replacement parts to each job, which means we’re ready to replace broken and damaged parts with brand-name components that ensure reliability every single time. This commitment to quality and reliability is what makes us the number one gate service company nearby. If your automatic opener isn’t working properly, or you decide it's time to replace your old unit with a new one that offers modern technological innovations, the solution is simple – get in touch with us and let our experts take care of everything.